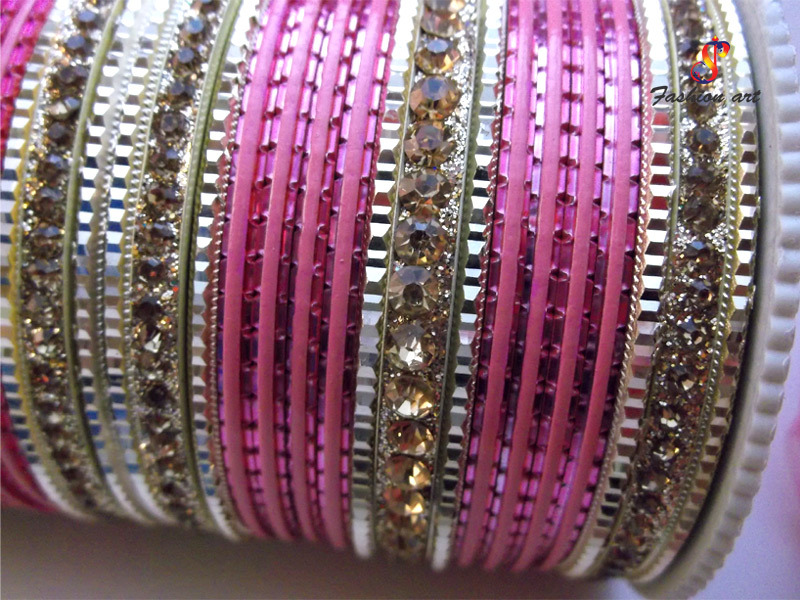 Wedding is one of the most important occasions of a woman’s life and we want to do our bit to make it extra special. 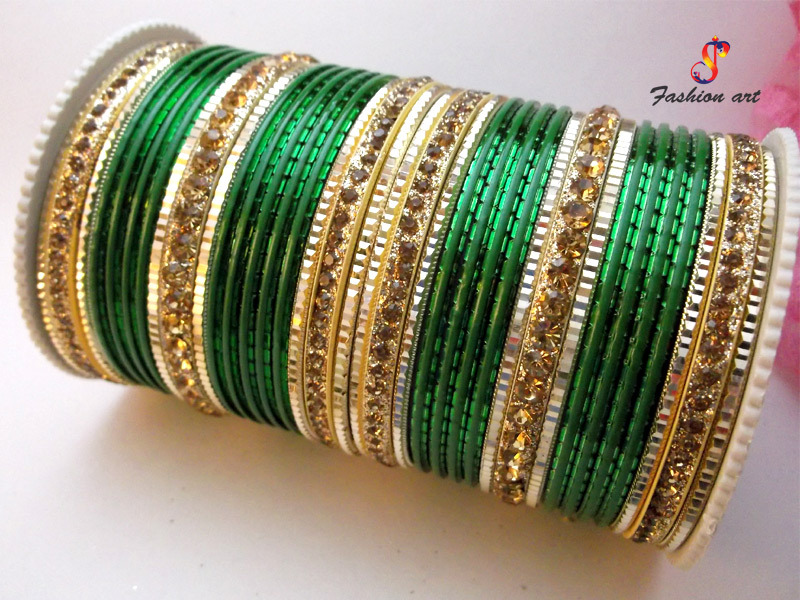 We are one of the most eminent Bridal Bangles Manufacturers In Delhi. 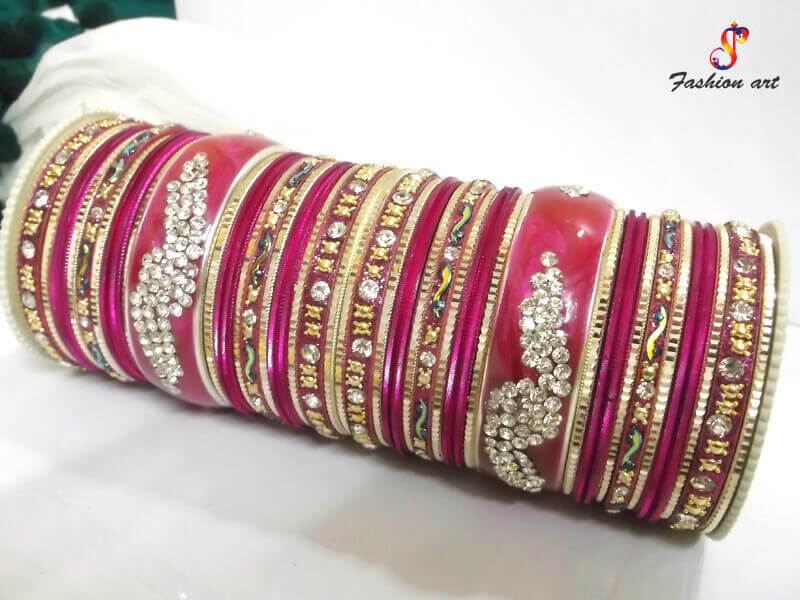 Shree Parshavnath Creations - Fashion Art creates Wedding Bangles which can perfectly complement a beautiful wedding dress or enhance it. 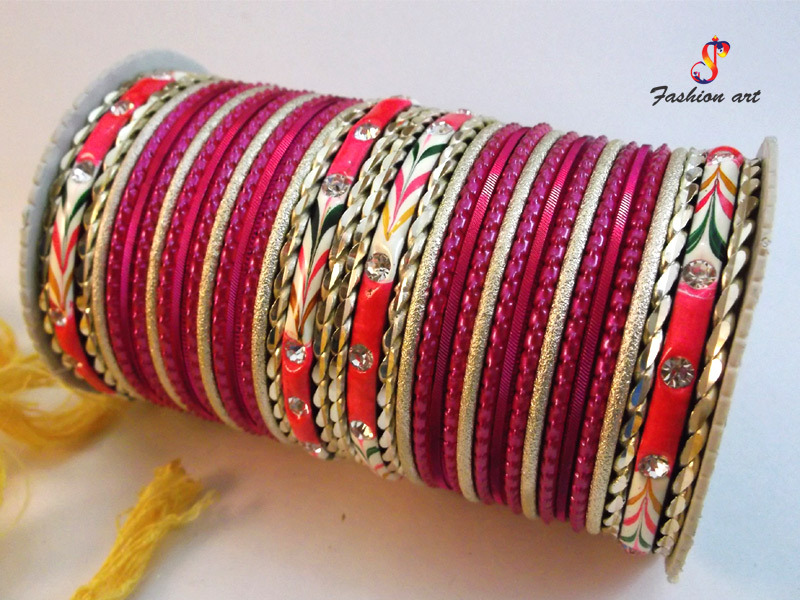 We have experience of over a century in manufacturing bangles and you can put your faith in us without thinking twice. 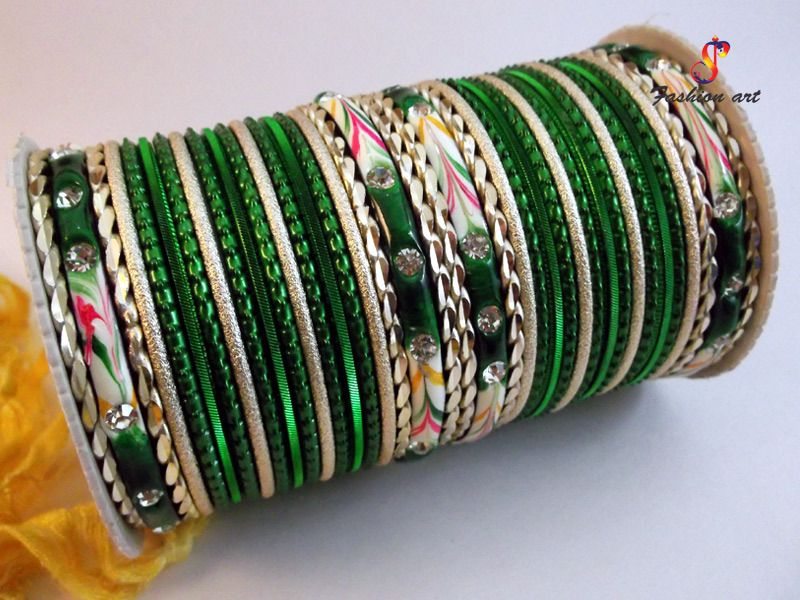 Glass Bridal Bangles - Glass bangles can enhance the look of bride manifolds. 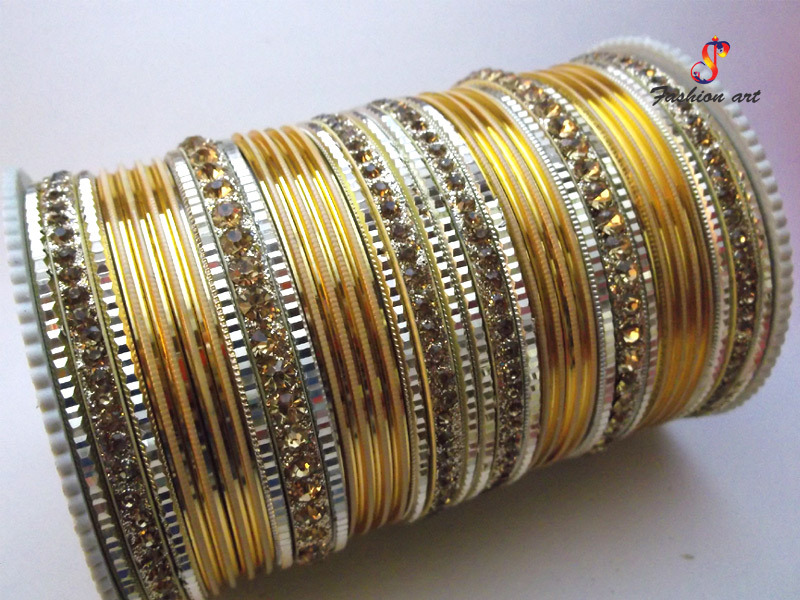 They have used for years in weddings and work remarkably with gold bangles. 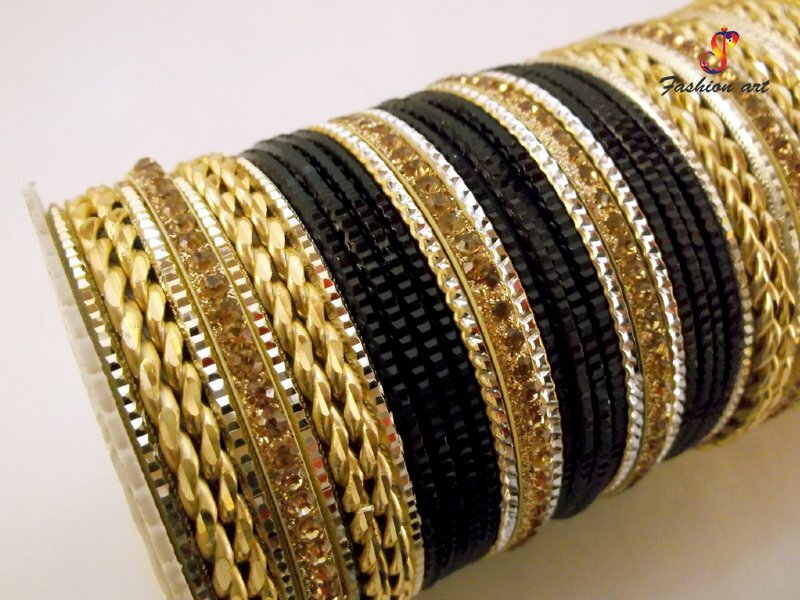 Designer Gold Bangles - You can’t go wrong with gold. 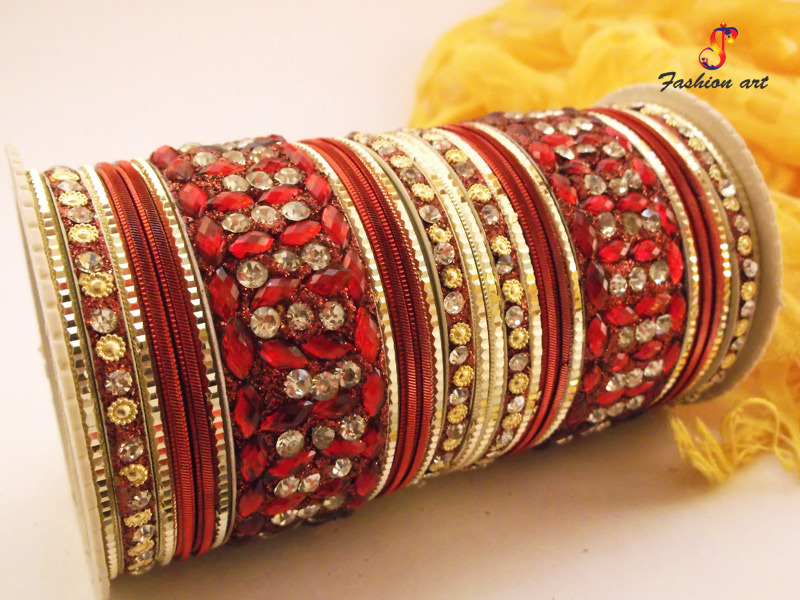 The intricate and crafty work on it can elevate the look of the bride. 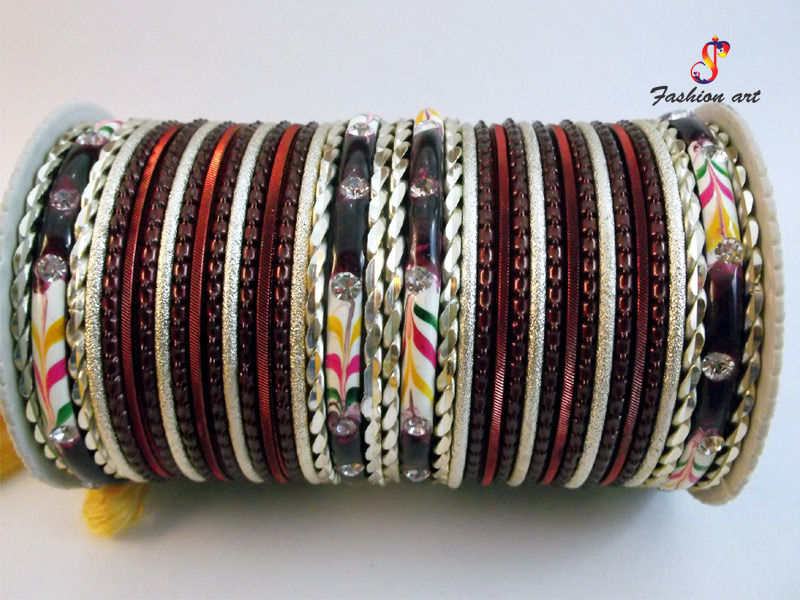 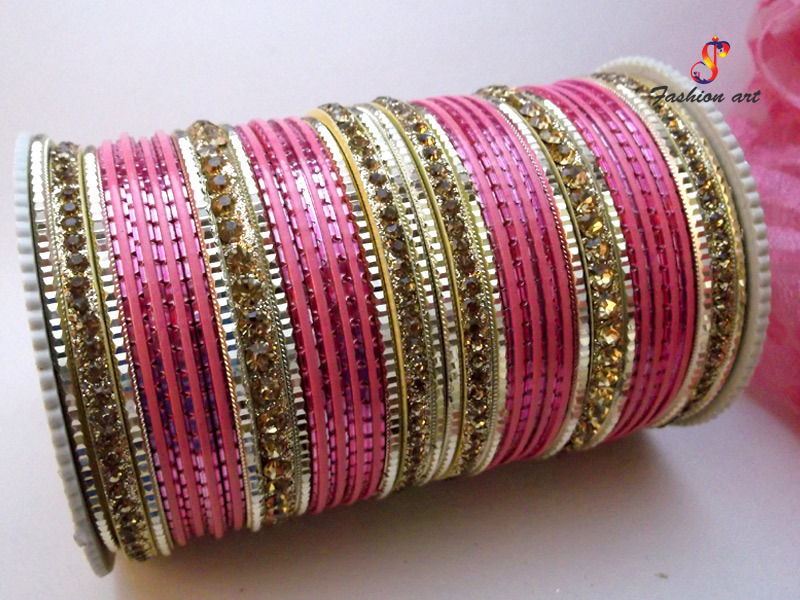 Fancy Bridal Bangles - For women who want to go against the traditional way of jewellery. 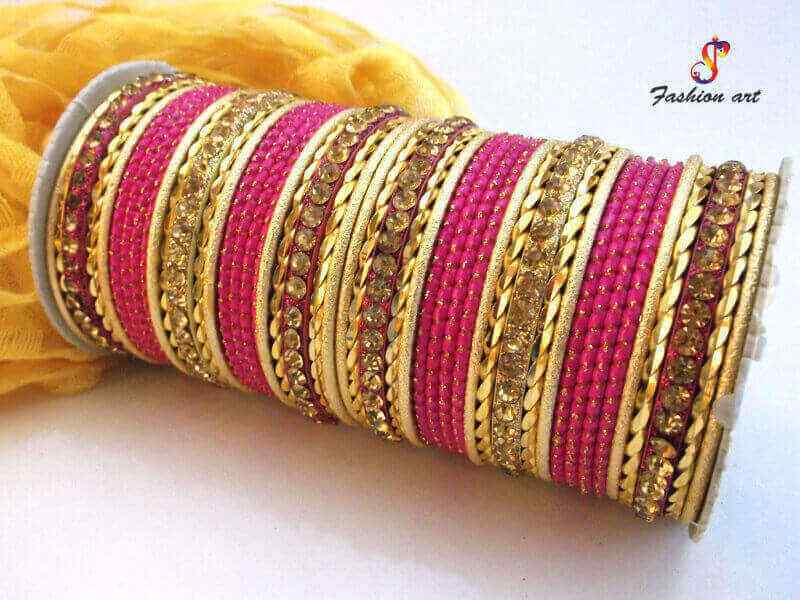 They can look very attractive when paired with the right wedding dress. 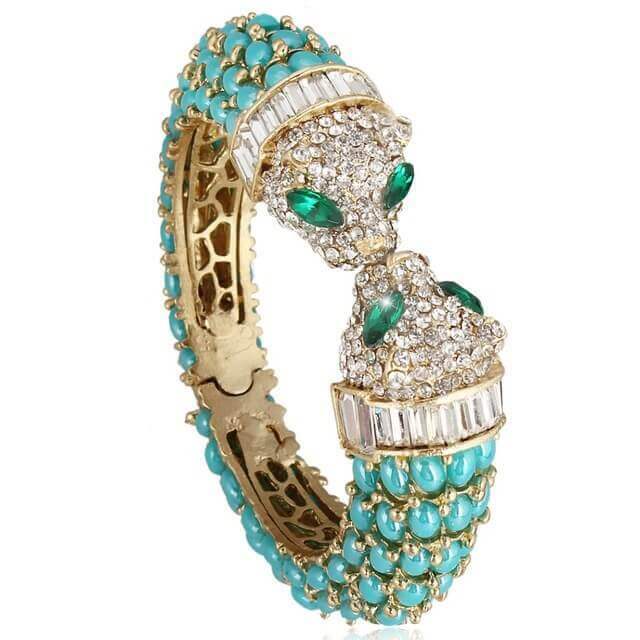 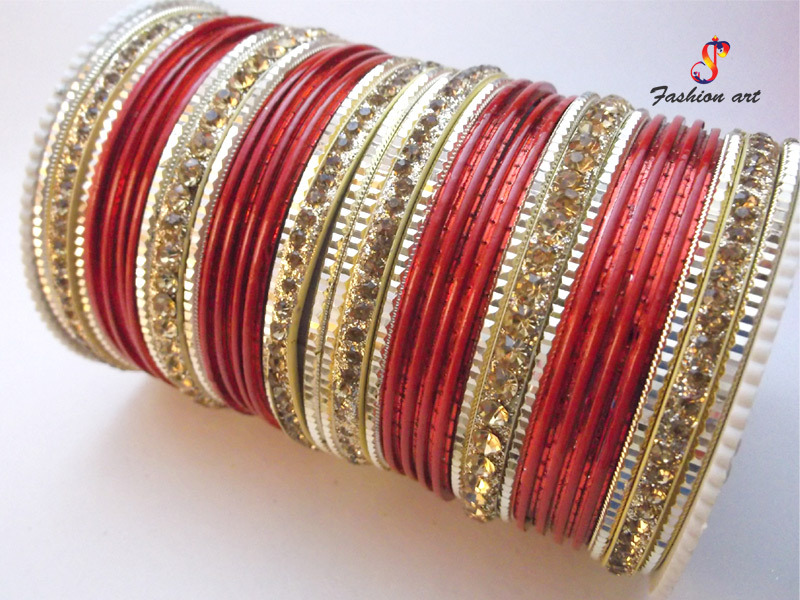 Our company is counted among the most trusted Designer Bridal Bangle Exporters and Suppliers In India. 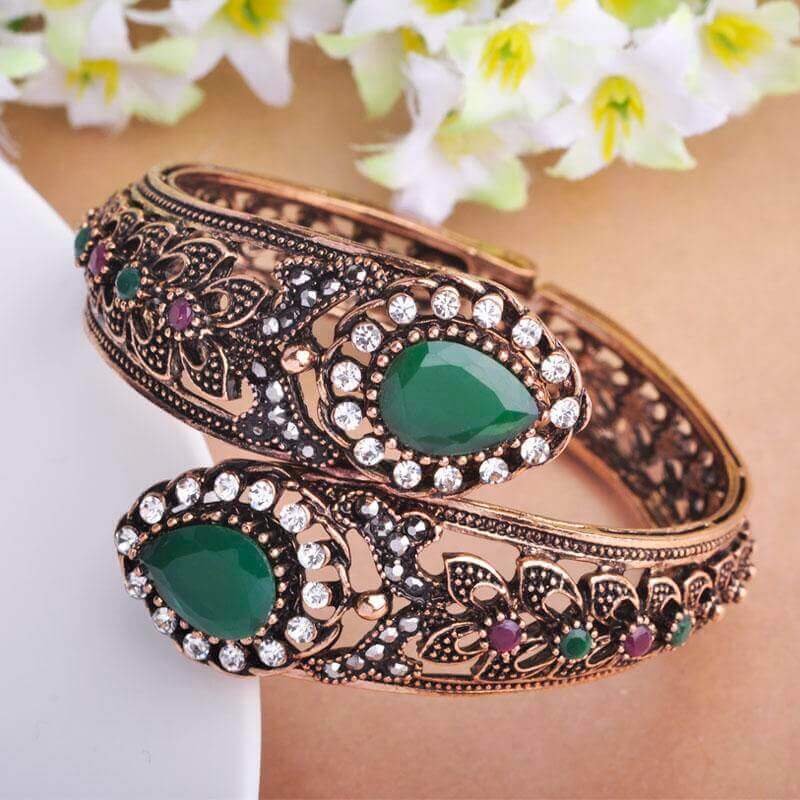 Buying bangles is an eminent step just before marriage as these accessories perfectly emanate the bride’s taste of fashion and helps her flaunt the unprecedented style statement. 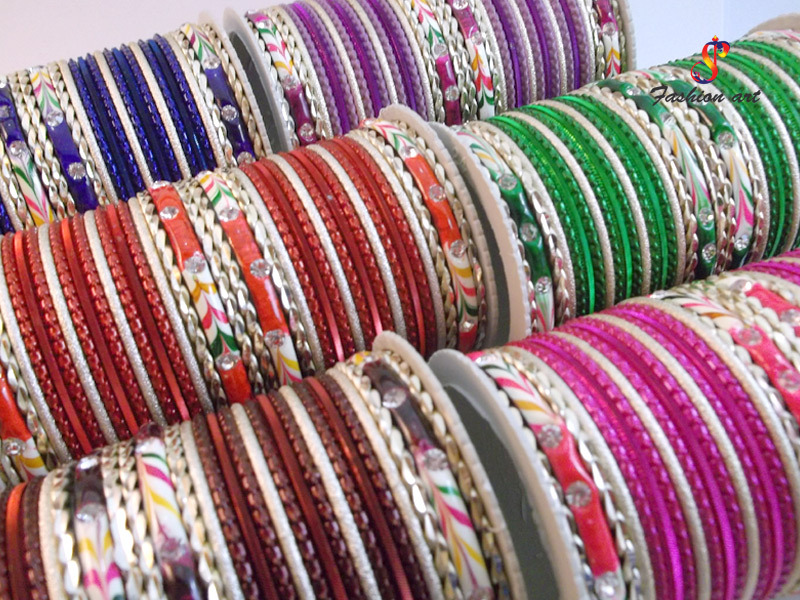 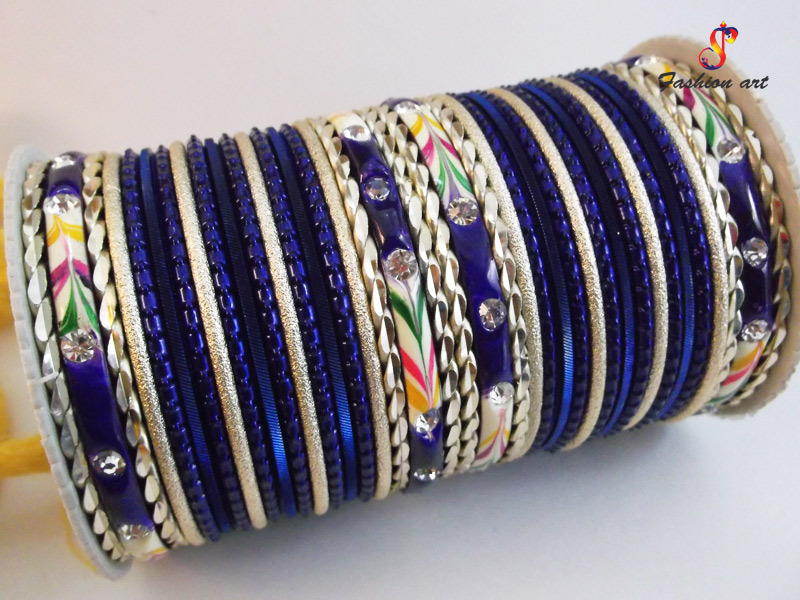 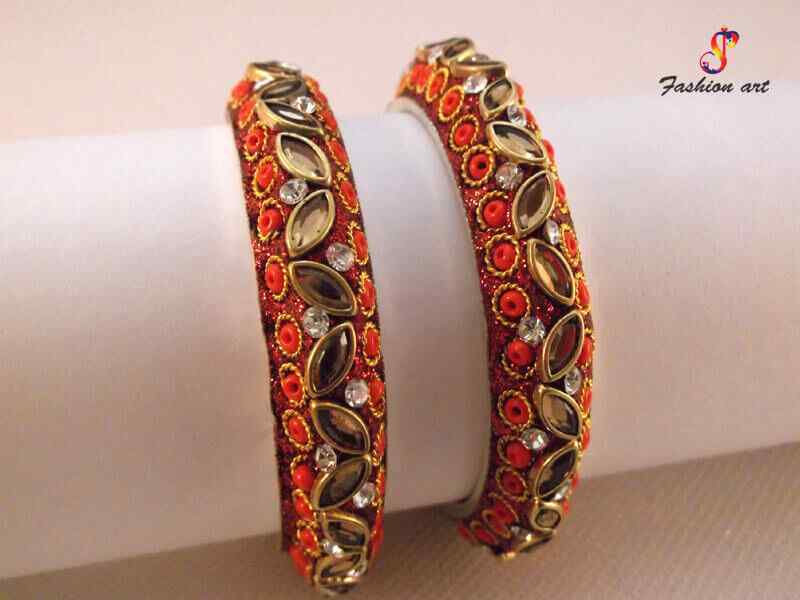 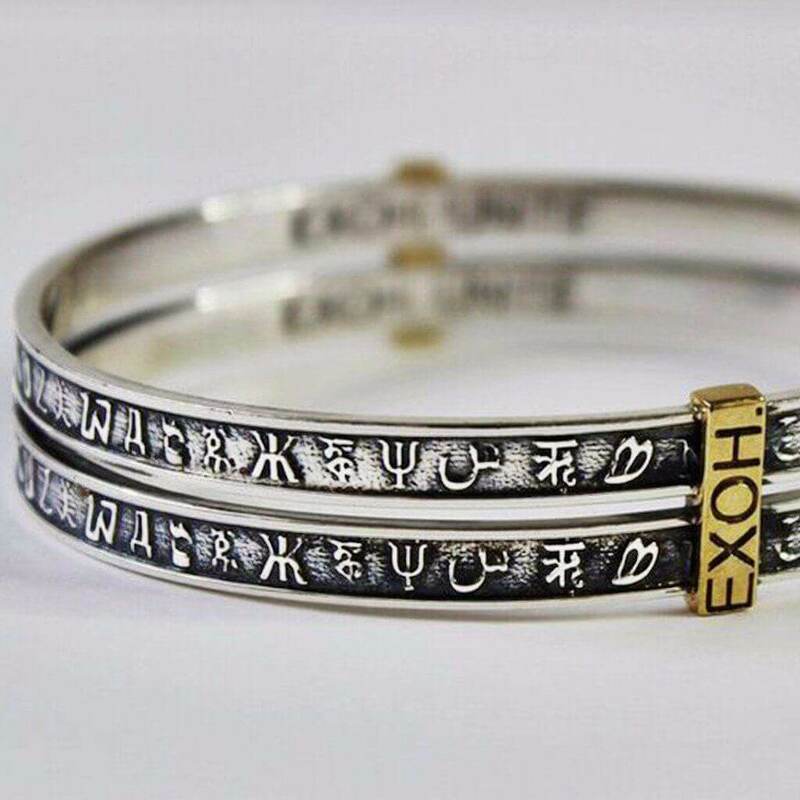 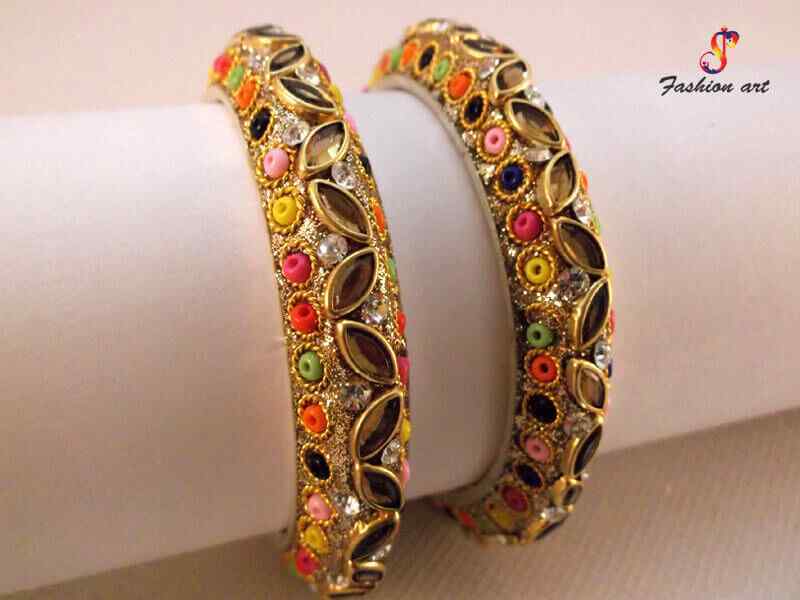 Make your purchase from us to be delivered with snazzy pairs of bangles in the shortest time.